Steeple Rock Funding is a licensed Arizona mortgage broker. Sometimes called a non-bank private money, or hard money lender, Steeple Rock specializes in commercial property loans and short-term loans on residential investment properties that need to close quickly. This includes next-day funding of trustee sale purchases (residential only), REO purchases, and short sales. 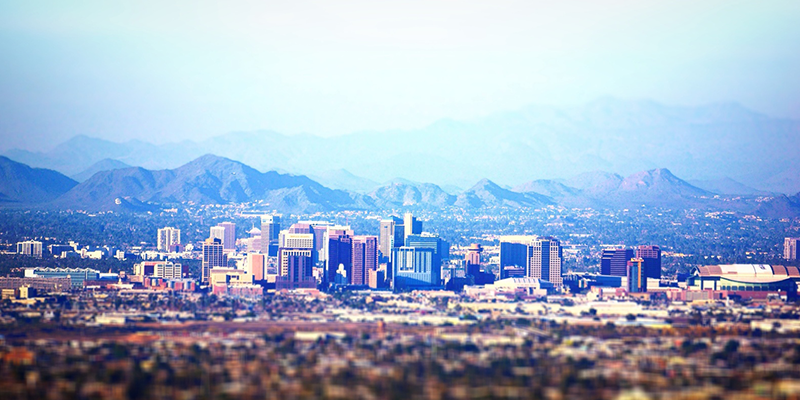 The Steeple Rock Funding team, based in metro Phoenix, Arizona, has close to 50 years experience in real estate investment and finance. We understand the need for speed in real estate lending. It takes just a few minutes to get the process started and quickly receive a loan funding amount after an internal review. Bridge Loans are available for a wide range of transactions and can close in as few as seven days, with loan terms from one to five years on amounts of $250k to $20MM. Our Long Term Loan programs offer a term of 5-30 years, with an initial fixed rate period, with loan amounts of $100k to $5MM. 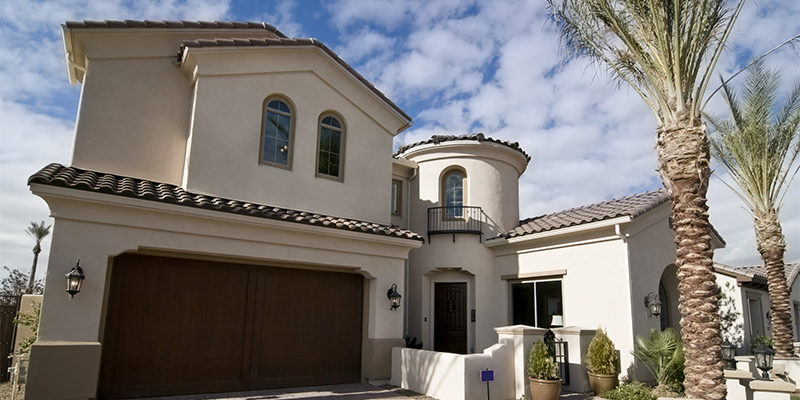 We offer a variety of residential loan programs and structures for Arizona investment properties. Our residential loan programs include Fix & Flip, Residential Mini-Perm, Long Term, Jumbo Residential and Construction Loans. We will loan on purchases, refinancing, and trustee sales. Direct Lending - Apply Online! 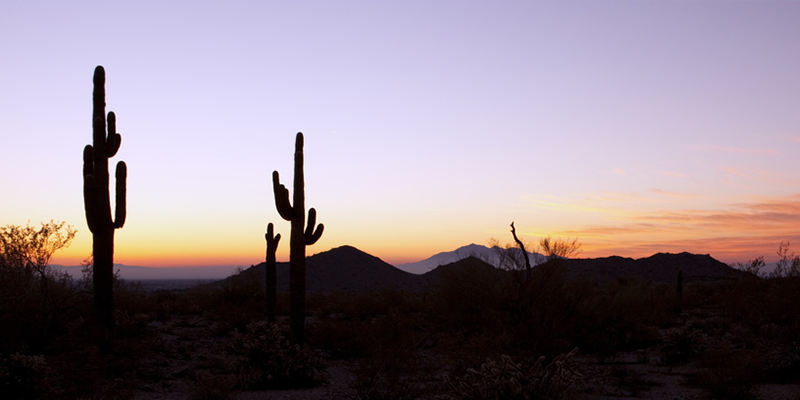 We know that if you’re considering investing in the Arizona real estate market, timing is everything. That’s why it takes just a few minutes to get the loan application process started. You can apply online, and quickly receive a loan funding amount after an internal review. 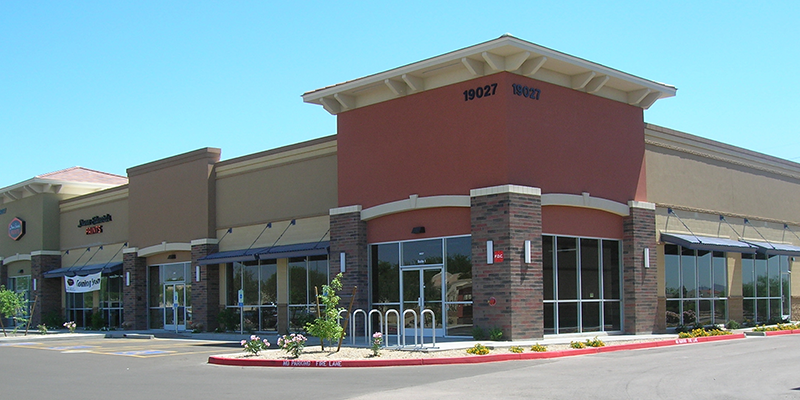 To learn more about our private money property loans in Arizona call Steeple Rock Funding today at 480-633-6800 for commercial properties, or 480-926-6620 for residential properties. Alternatively use our contact form and we’ll get back to you. If you'd like to learn more about Steeple Rock Funding, or if you're interested in receiving more information about our hard money/private money lending services in Arizona, join our mailing list.